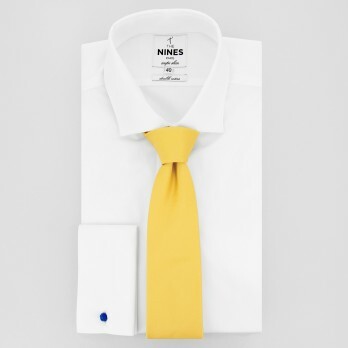 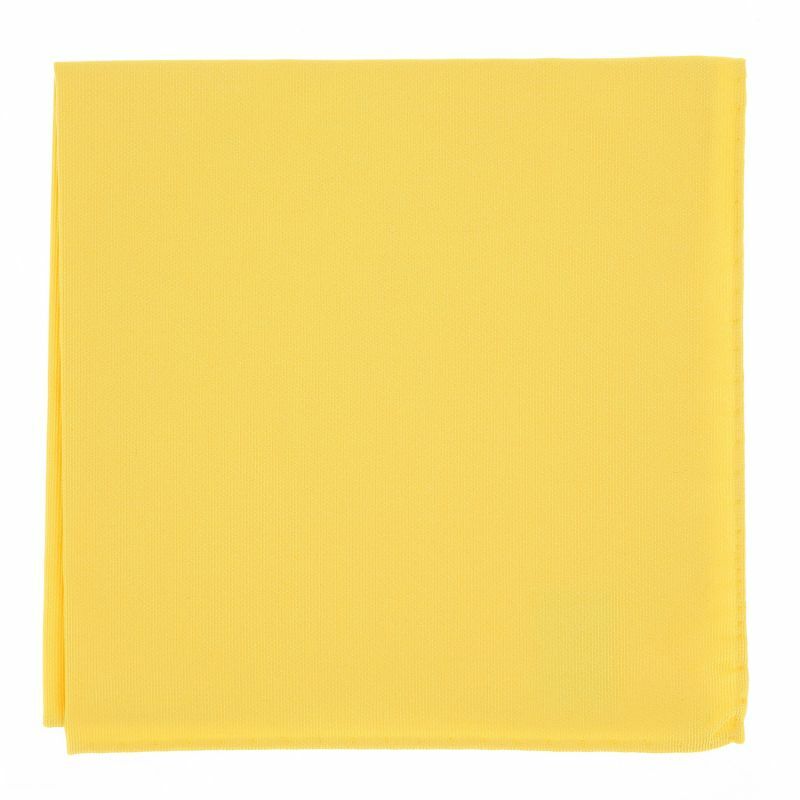 Made in Italy, this yellow silk pocket square is the perfect accessory for emphasising your face. 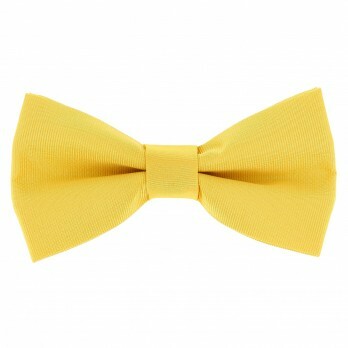 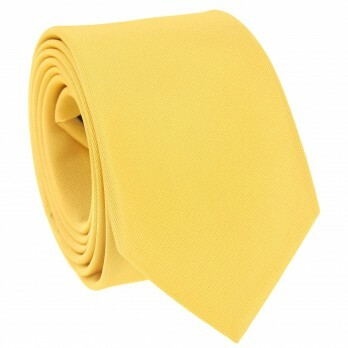 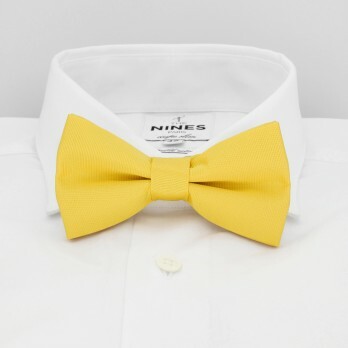 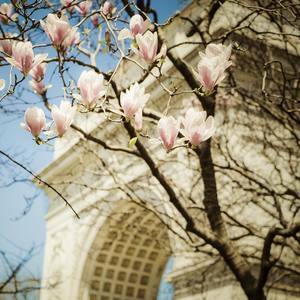 As a matter of fact, yellow is often used in the fashion world to enhance the complexion of those wearing this colour. 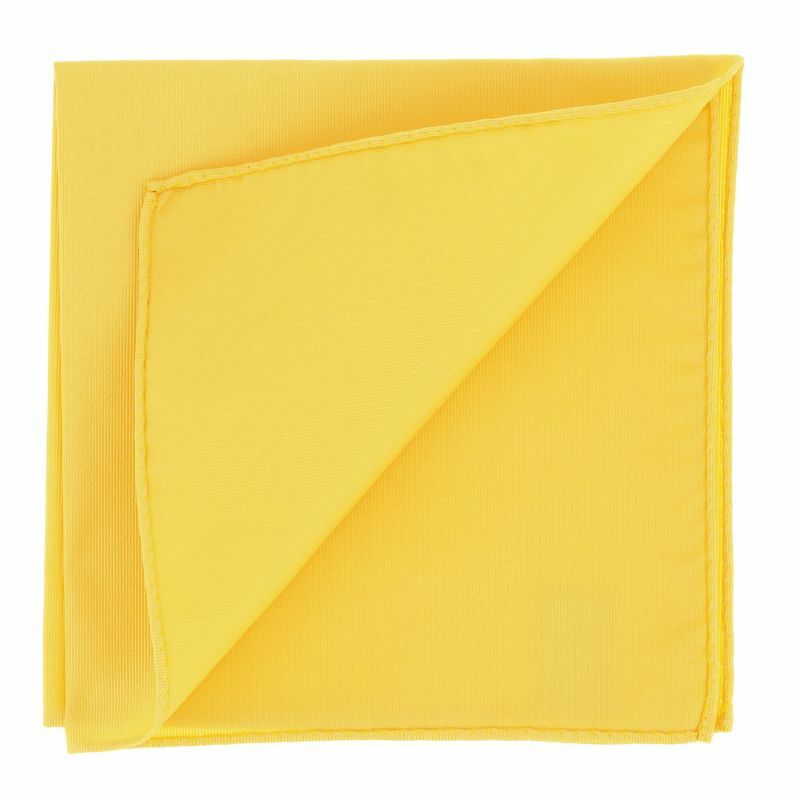 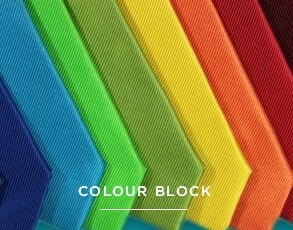 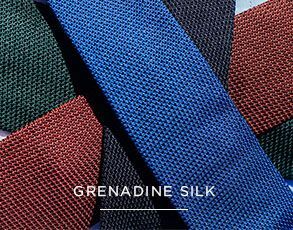 This sunny pocket square epitomises a good mood and zest for life.